Primary Purpose of Group Cultural education and awareness. 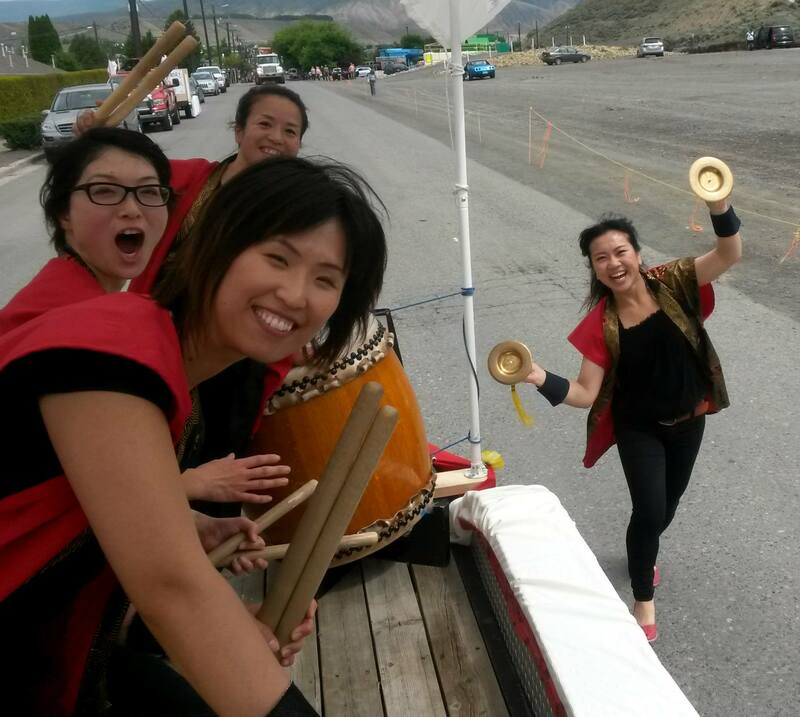 The main purpose of the organization is to promote the spirit of Taiko Drumming and bring awareness of this form of Japanese music to the people in the Okanagan. Describe how, where, and why the ensemble was founded. What was its inspiration? HISTORY OF YAMABIKO TAIKO Yamabiko Taiko was founded in the spring of 2003 in Kelowna, BC, Canada, by Eri Uchida with the assistance of Ken Fix. The group was begun with very humble and simple desires: to enjoy and play Japanese Taiko-style drumming and be lost in its power and grace. With only a few members, practices began that summer using duct-taped tires and sawn-up broomstick handles. By autumn, a connection was made with the Kelowna Buddhist Temple to use their hall as a practice space. The relationship with the temple and Japanese community has since flourished. As Yamabiko gathered members and experience we were able to acquire our very first crude but effective drums. They were homemade with ordinary packing tape and, believe it or not, 18-inch cut-to-size sewer pipes (unused of course!) donated by the City of Kelowna. Since then, the group has purchased professionally-made performance drums, and has evolved into a regularly performing group. Practices are still held in the basement of Kelowna Buddhist Temple twice weekly, and upcoming performances are listed at www.yamabikotaiko.ca. 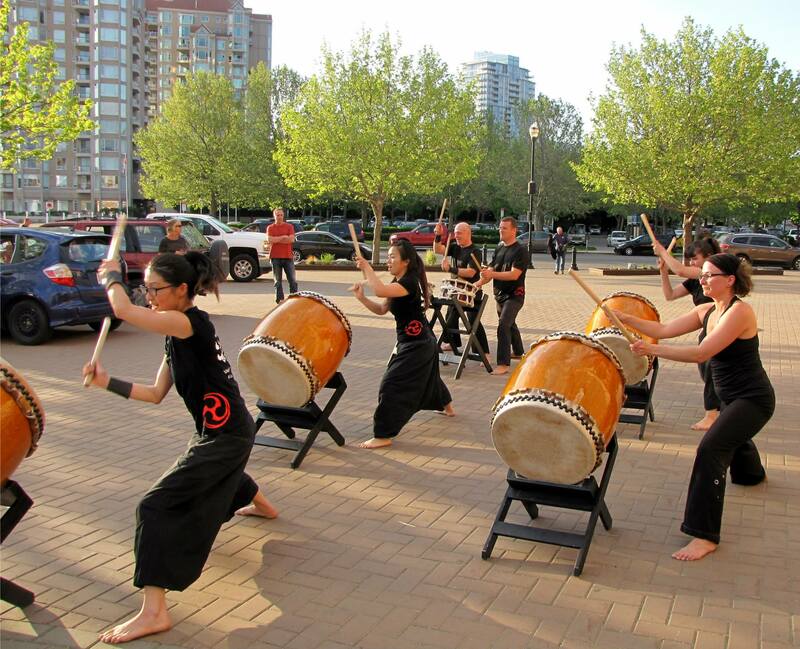 Eri Uchida, upon founding Yamabiko Taiko, was its first dedicated, gifted leader. 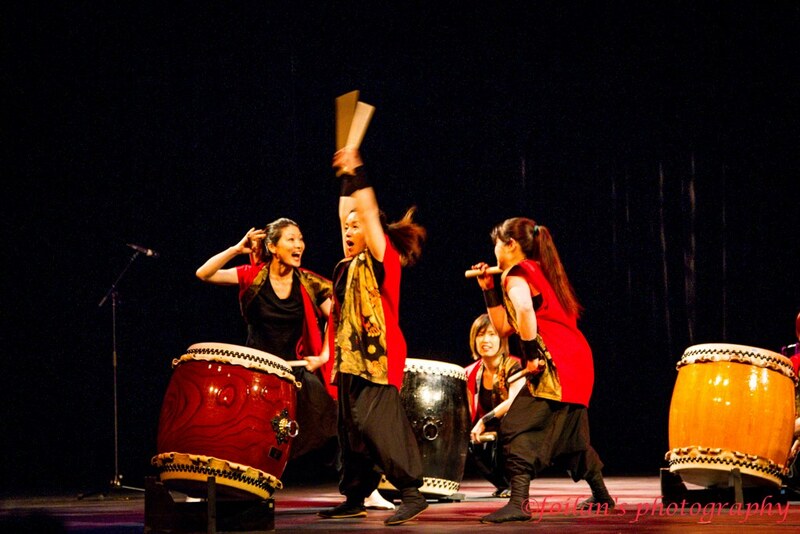 She has since moved back to Japan where she has become a member of the famous taiko group “Kodo”. Yamabiko owes her much gratitude and credit, as much of our repertoire comprises songs the group originally learned from her. We wish her the best of luck with her taiko endeavours. 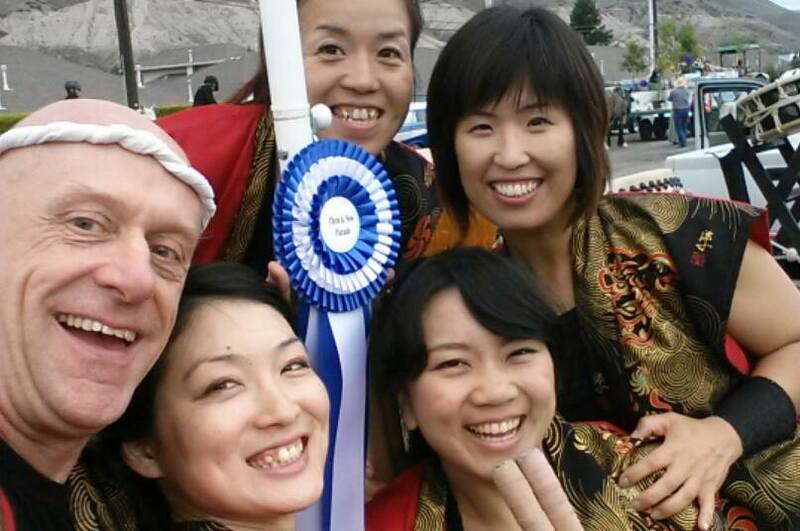 Yamabiko also acknowledges those who have helped our group both during our formative years and up to the present. Particular acknowledgement of support goes to: Ken Fix, Doug Masuhara from the Steveston Taiko, Art Lee from Tokara Taiko, and The Kelowna Buddhist Temple. The name “Yamabiko” means “mountain echo”. Kelowna is situated in the Okanagan Valley, surrounded by mountains. 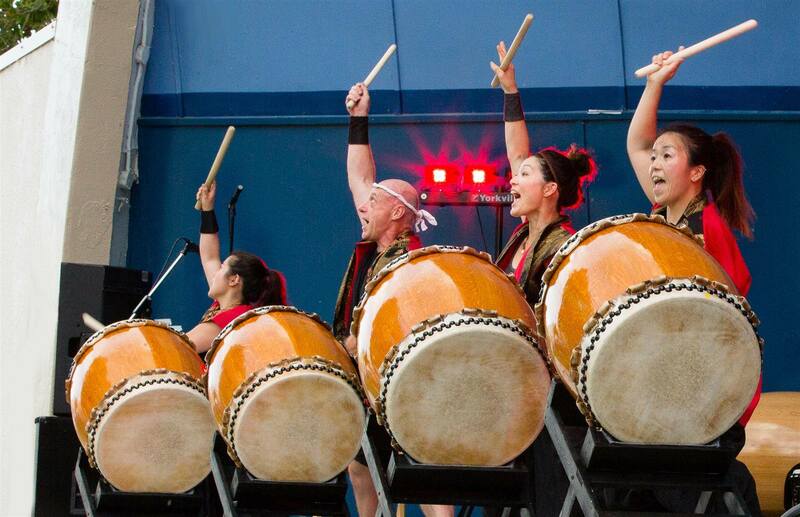 The sound of taiko resonates not just literally throughout the mountains of the Valley, but also figuratively as the “echo” reaches around the world, and pays homage to Japan. The “echo” represents communication that transcends linguistic and cultural boundaries, ultimately sharing the rhythm of our hearts. Variety of ages and musical or ethnic background.